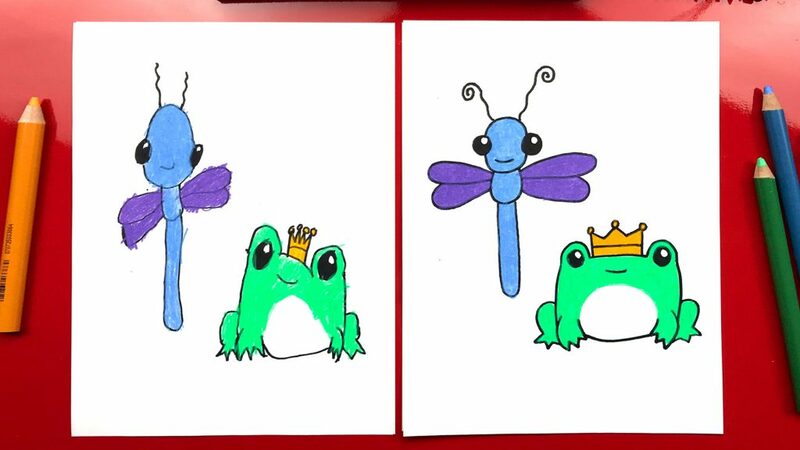 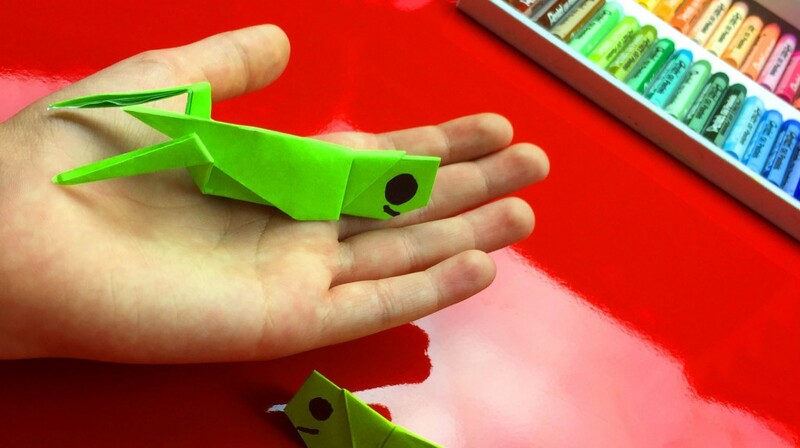 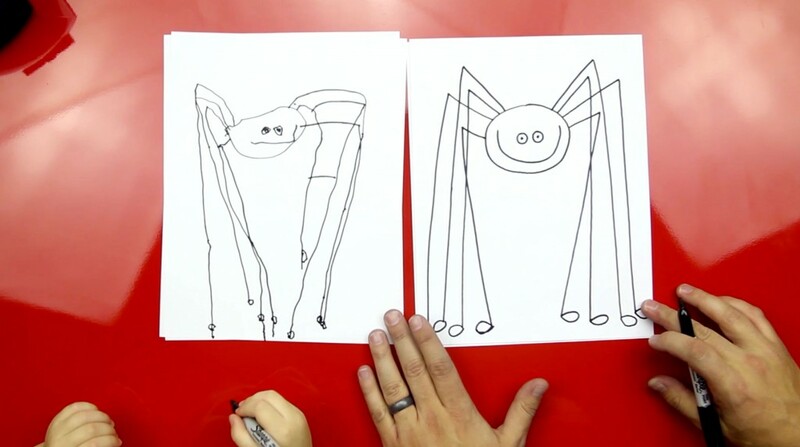 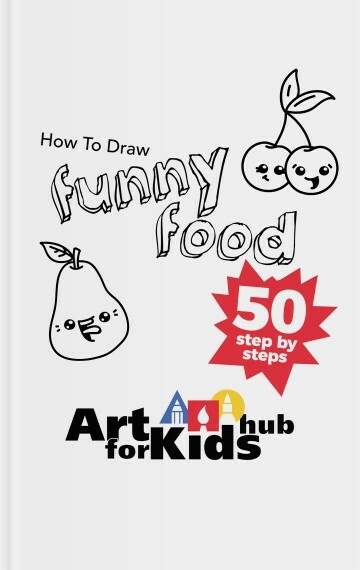 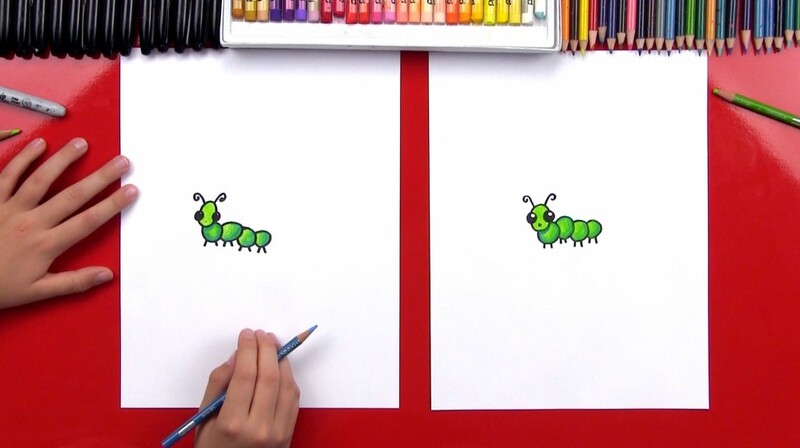 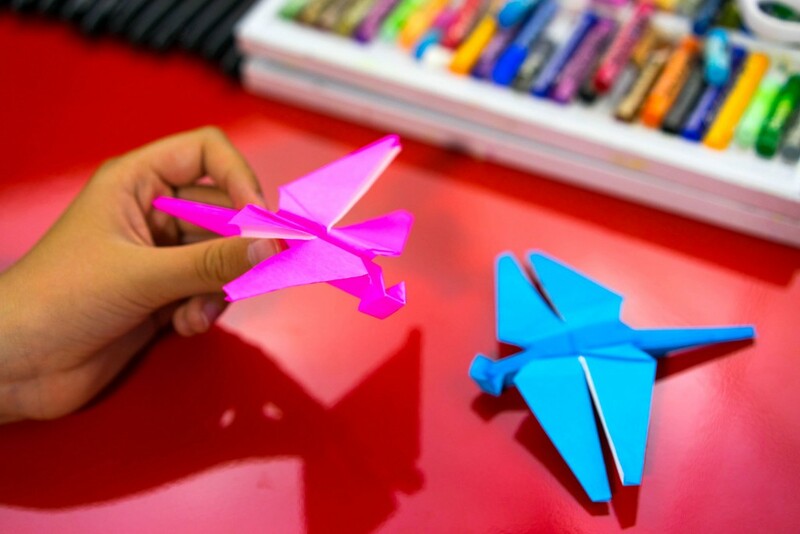 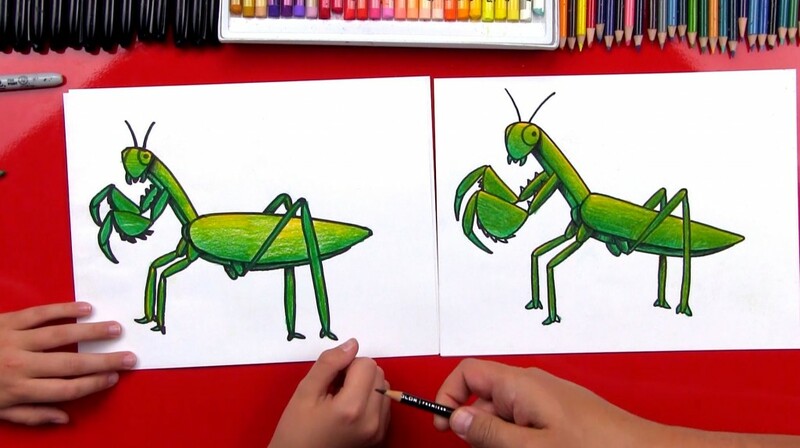 Learn how to draw a praying mantis, just for kids! 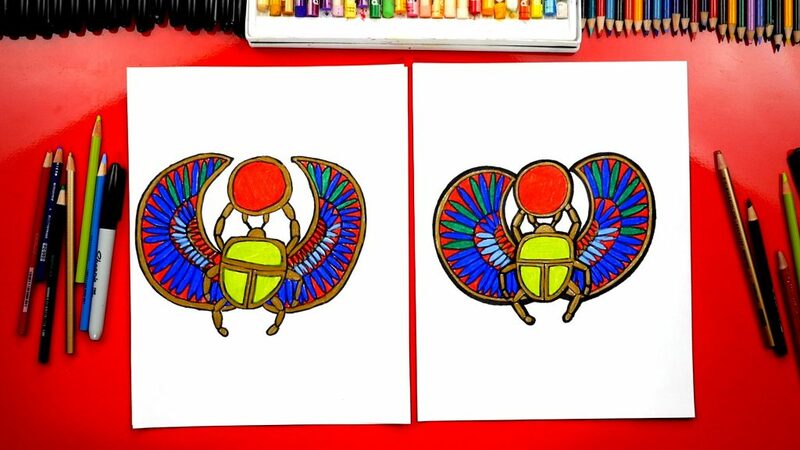 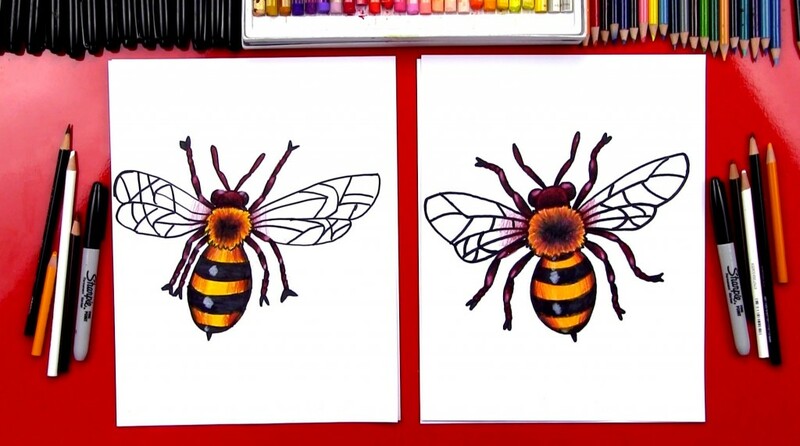 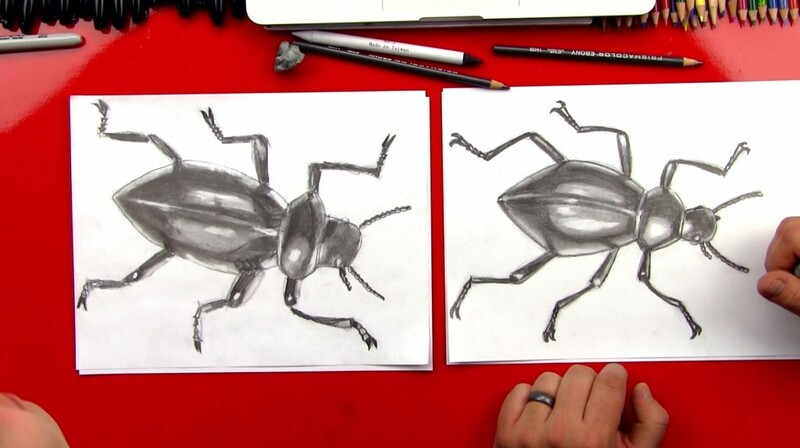 If you’d like to check out our other bugs we’ve drawn, visit our insects tag page. 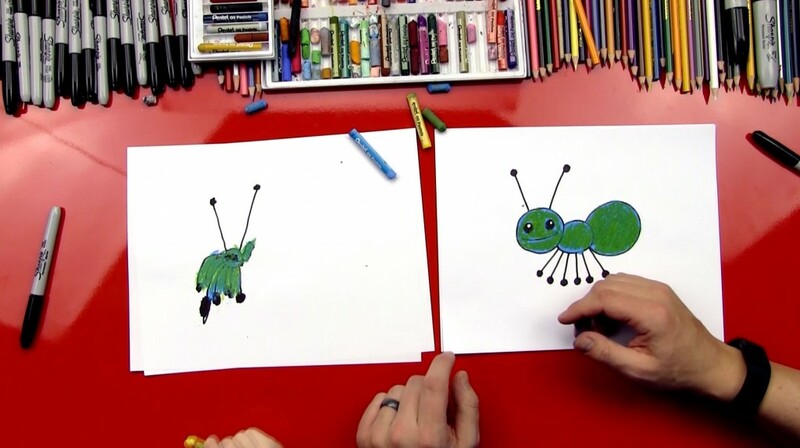 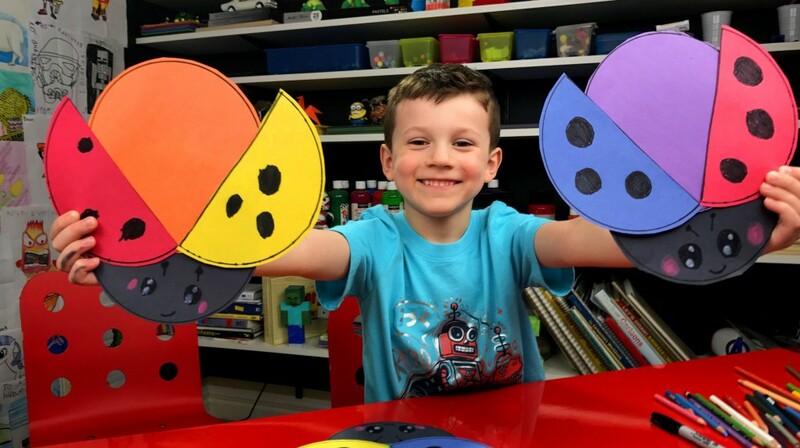 In this lesson, we use yellow and green to add highlighting and shading. 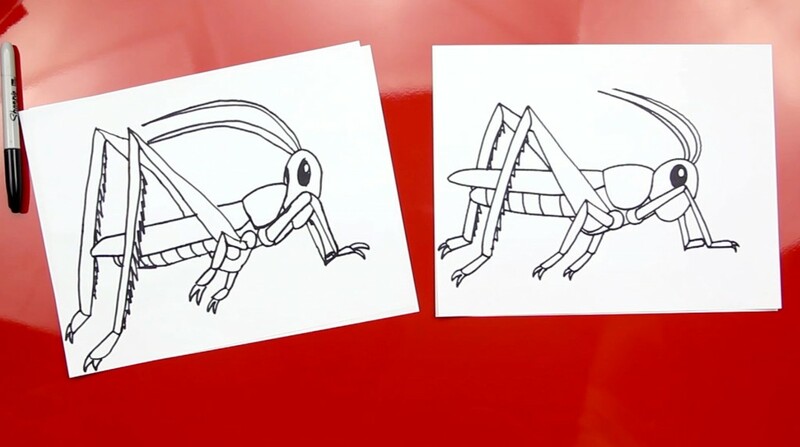 And just for fun, here’s additional information about praying mantis on Wikipedia. 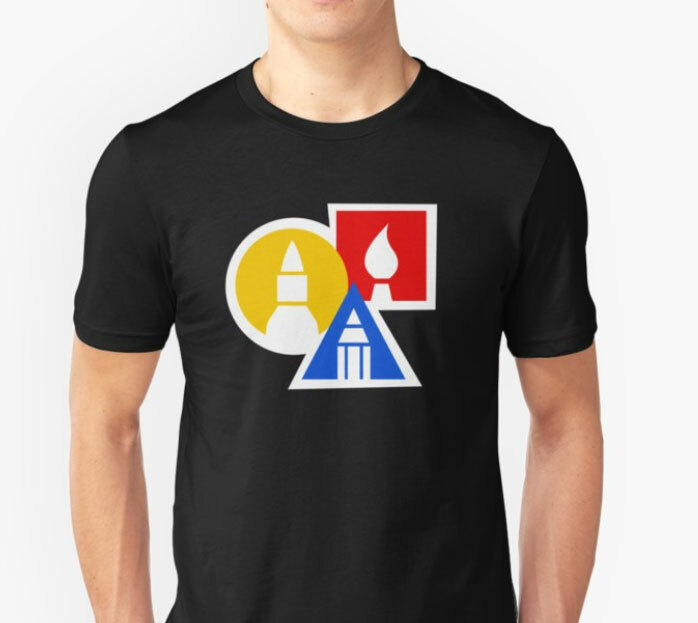 Happy Monday art friends! 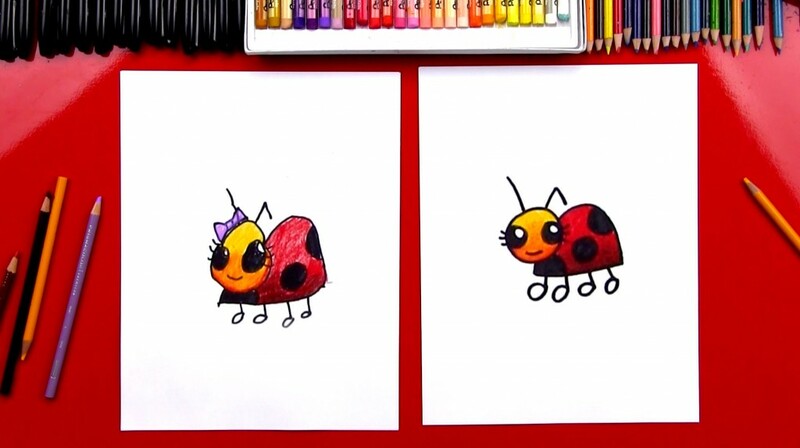 We love you all! 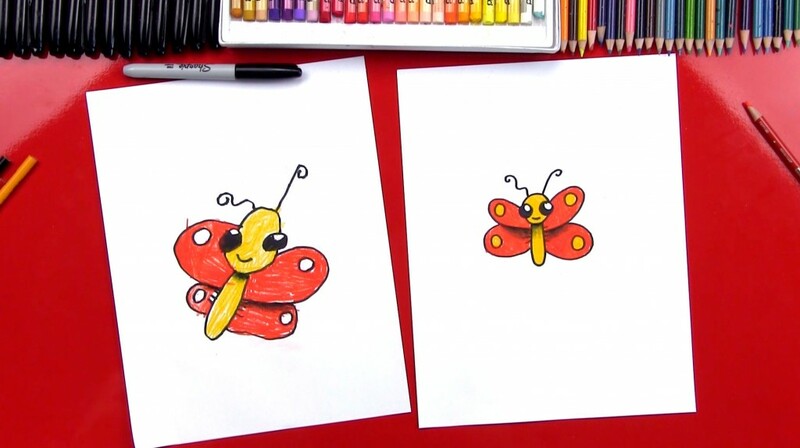 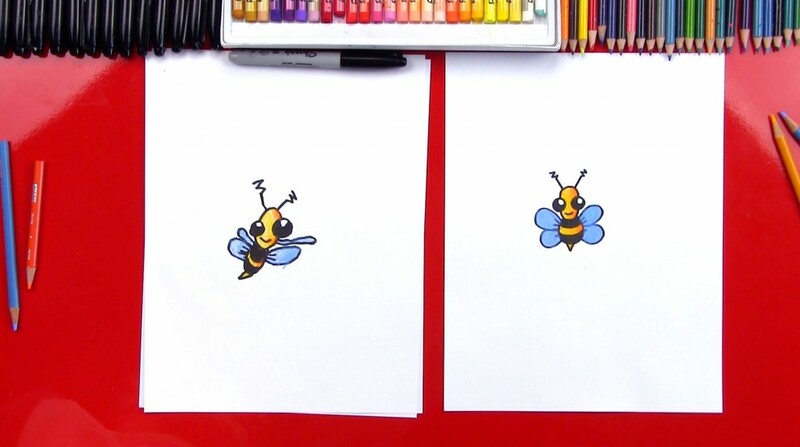 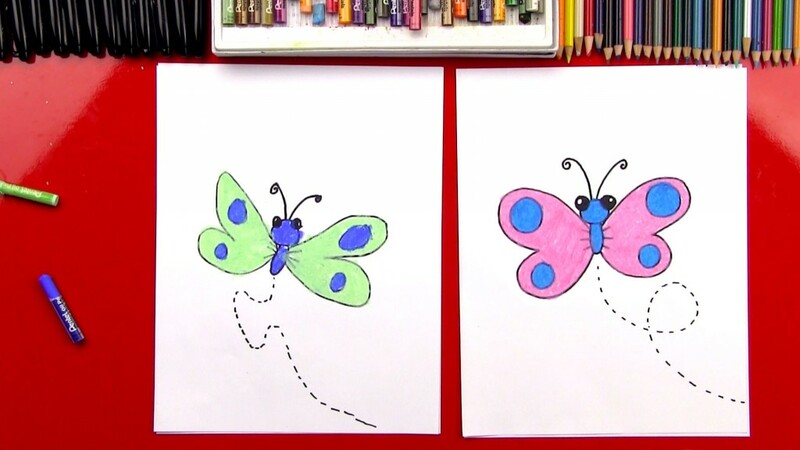 Today we’re drawing a cute cartoon butterfly for my cousin Peyton. 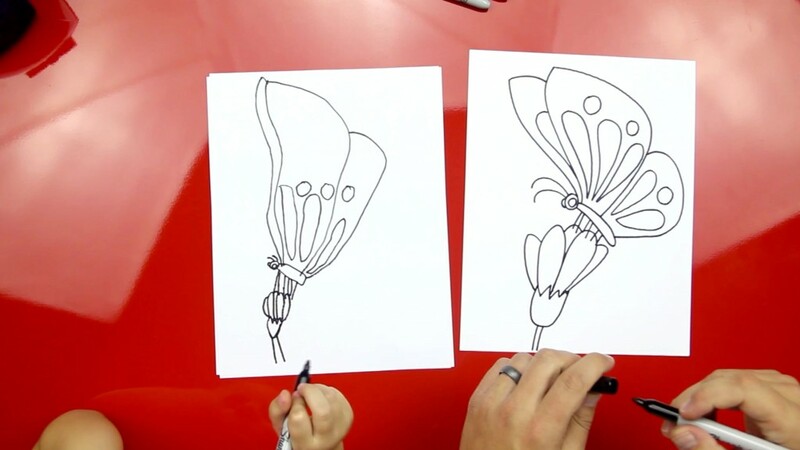 Be sure to stay until the end of the video, we show off all of the amazing art you sent us. 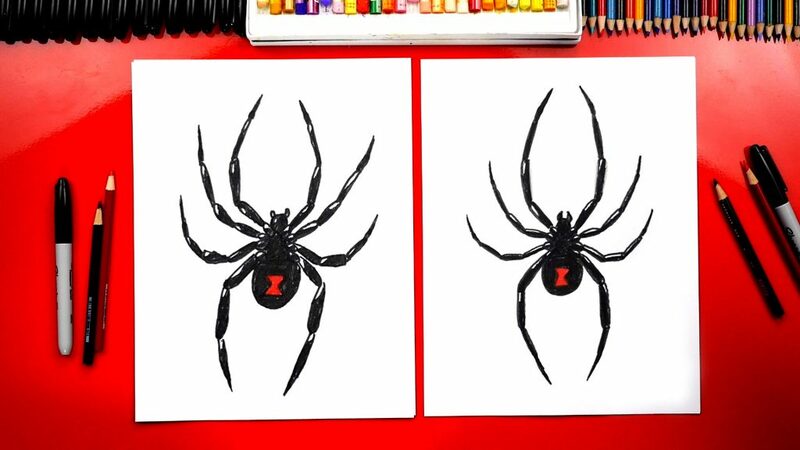 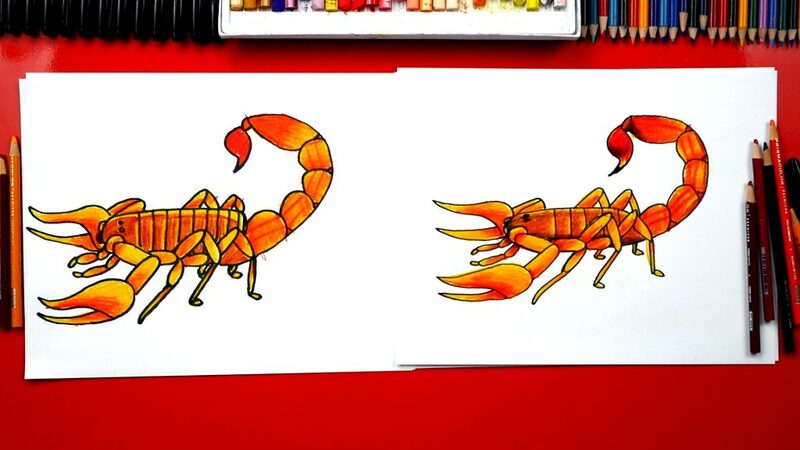 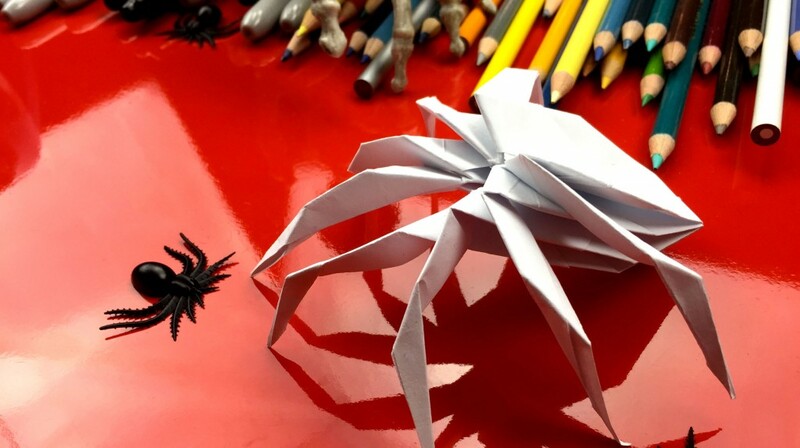 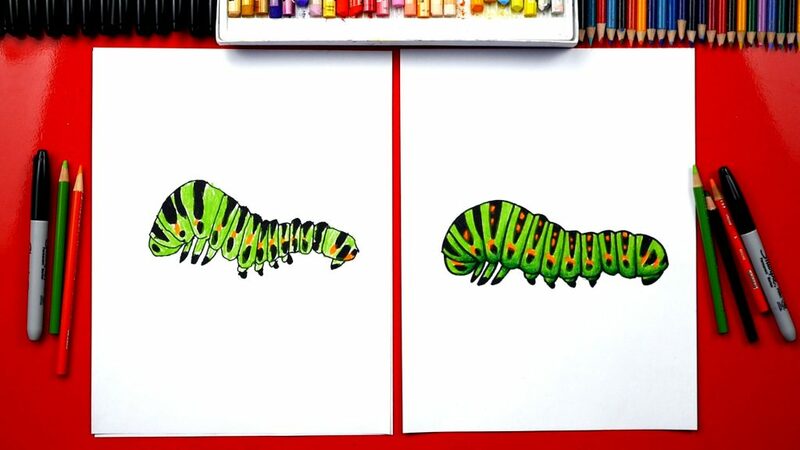 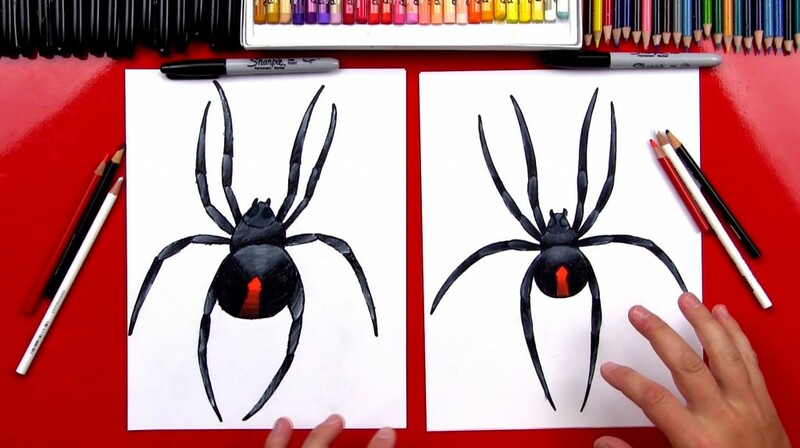 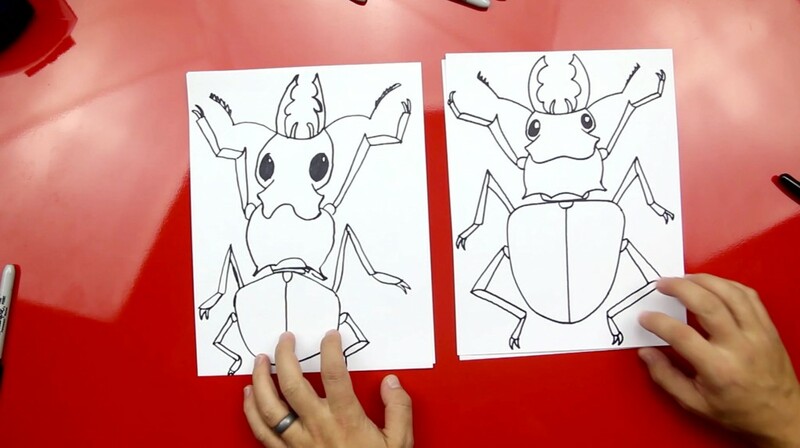 These are the oddest bugs on the planet, but they sure are fun to draw! 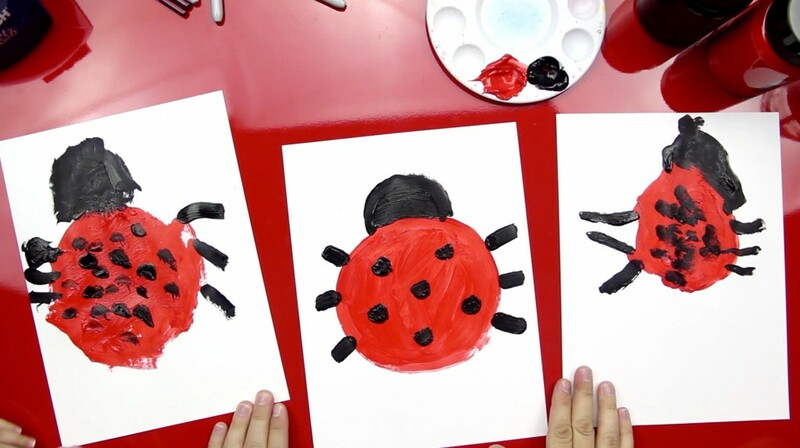 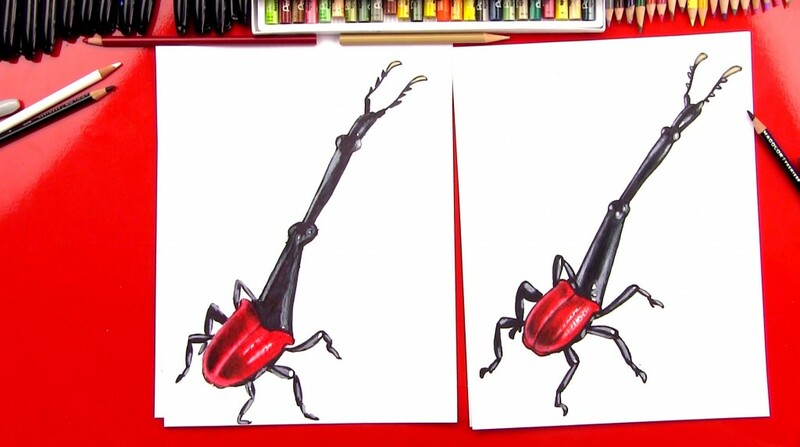 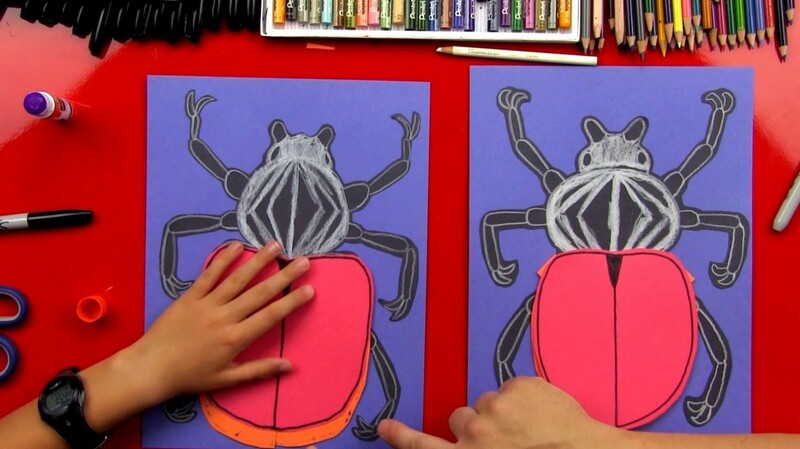 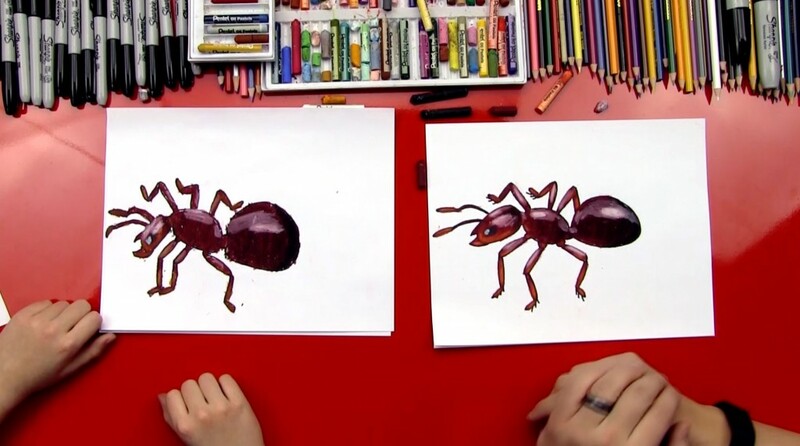 Learn how to draw a giraffe weevil with us! 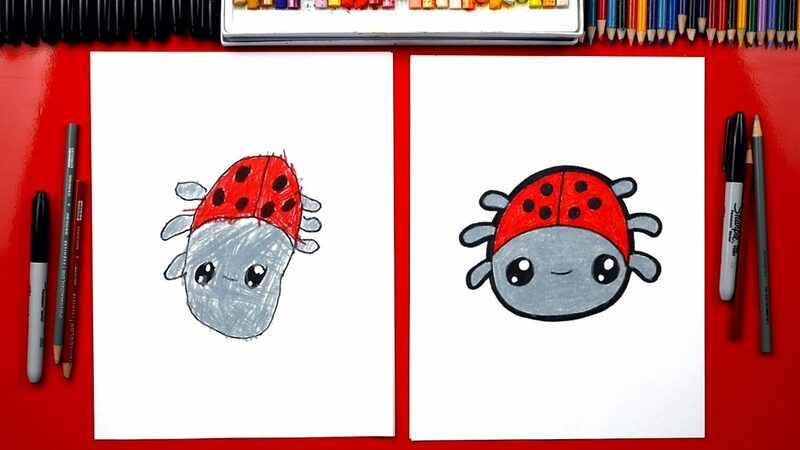 Also, let me know what bug we should draw next!